A hike helps recharge your batteries but navigating in an unknown territory or finding your way back to where you started from can be hassling especially at night or in the evening. Though hikers have access to hi-tech gadgets like smartphones, GPS watches, and portable GPS gadgets, nothing compares with the versatility of a classic compass. You can easily figure out your exact location using a compass and a navigational map provided you’ve some basic course-plotting skills. The Suunto MC-2G in Global Compass features a clinometer, rotating bezel, ruler, sighting mirror, and a magnifying lens making it ideal for navigation during trekking, mountaineering, and hunting etc. Also, the compass’s hardy construction makes it supremely resistant to water, weather changes, and rough handling. The Suunto MCA-D compass with a compact, crystal-clear mirror and featuring a permanently set declination scale comes extremely handy for hikers, trekkers, mountaineers, surveyors, and rescue patrol teams. Mirrored lid closure can be made to open at 60°, 120°, and 180° for figuring out precise location and can also be made to shut firmly thus offering full protection to the compass. 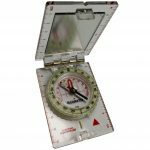 The Silva Ranger CL 515 is an extremely versatile compass that serves the purpose when you need to find your way while you’re out hiking, mountaineering or hunting. 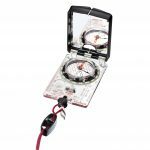 The compass comes with a luminous bezel, ruler, magnifying lens, clinometer, and sighting mirror that help in faultless readings. 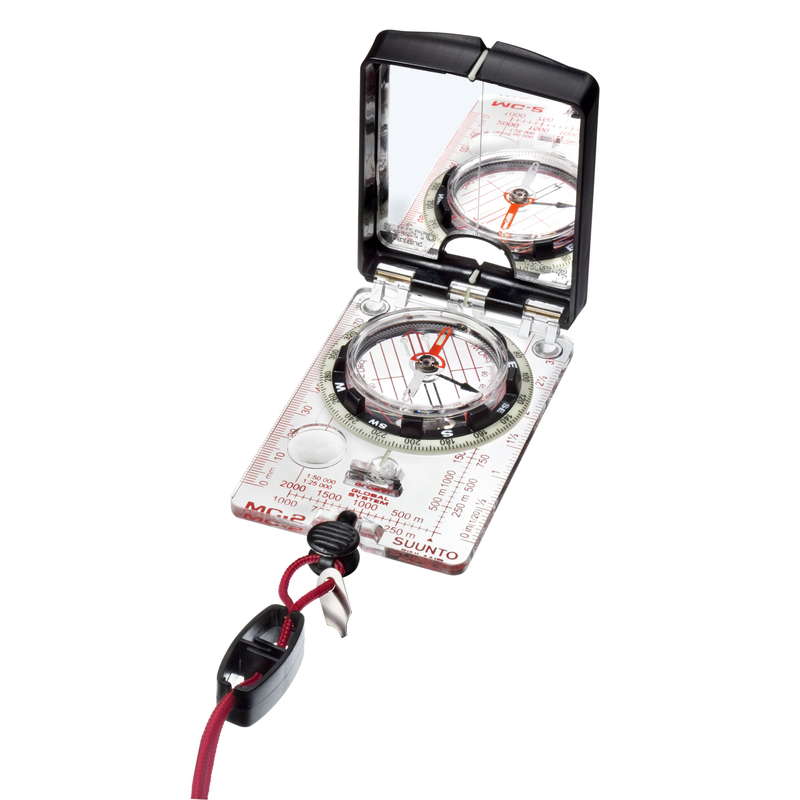 The Brunton TruArc 3 Base Plate Compass is an extremely affordable compass that doesn’t compromise on functionality. 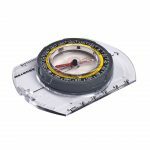 This compass comes to your aid as it has all the components helping you to keep on track while you explore the countryside or a forested area. What features should a compass have that makes it competent enough to be used for the basic purpose of finding direction? A compass should allow for declination adjustment, should have a global needle so that it can work anywhere, and have a sighting mirror for studying the compass as well as viewing the surroundings, and so on. 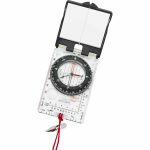 All the 5 compasses reviewed in this article were equipped with most of the basic features rendering them capable of using during a trekking or hunting trip.